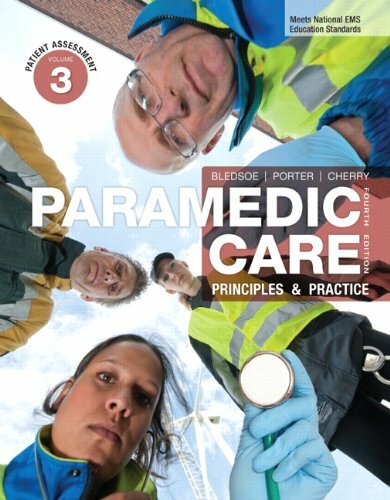 Paramedic Care: Principles & Practice, Fourth Edition, is intended to serve as a foundational guide and reference to paramedicine. 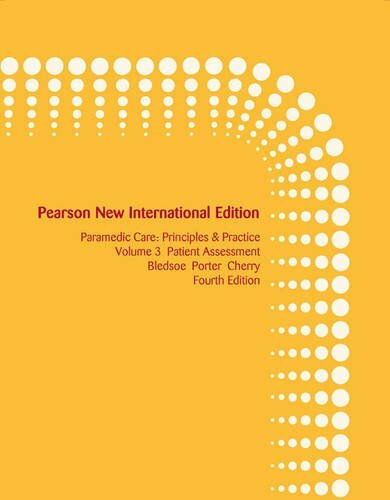 Developed to stay ahead of current trends and practices in paramedicine, all seven volumes are based on the National EMS Education Standards and the accompanying Paramedic Instructional Guidelines.Volume 3, Patient Assessment, addresses the various steps and facets of patient assessment. Current terms for steps of the assessment have replaced older terms, for example "primary assessment" replaces the former term "initial assessment"; "secondary assessment" replaces the former term "focused history and physical exam."